Below can find the top returning boys cross country teams in the state of Georgia based on scoring the top 7 returnees' fastest 5K times on each squad from last fall's cross country season. 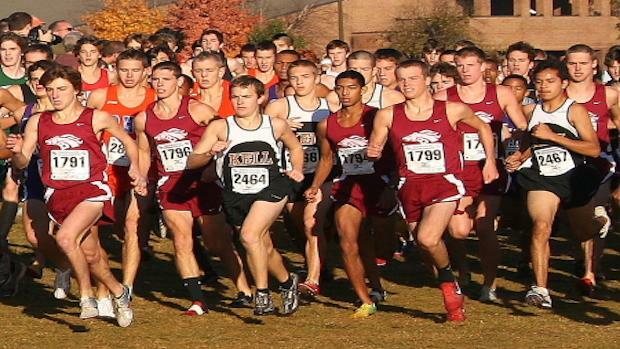 The Brookwood boys bring back an impressive pack for their top 5 returnees, which only 46 seconds separates them. Between #1 returnee Gruem Tesfamariam with a 15:50 5K PR and their #5 returnee Dylan Vitovic, Brookwood should be one of the state's superior squads this fall. St. Pius X is right behind them in the #2 spot with an even tighter spread of 25 seconds for their top 5 returnees ranging from 16:24 to 16:50.